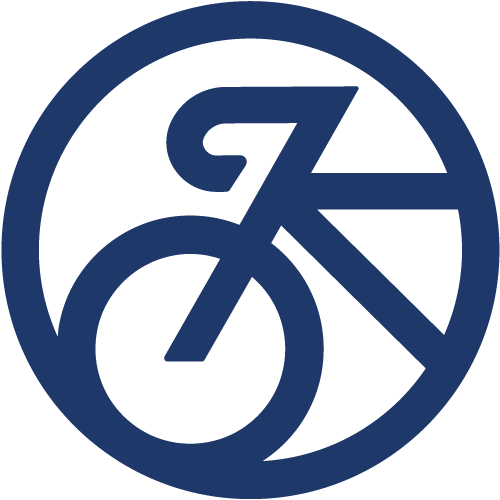 This has been a busy time for us here at Bike Walk Omaha. Not only have we been working hard behind the scenes to get our new website built with fresh content, we’ve been doing it during a hectic time of year for us: Advocacy Season. Before we get too far, we need your help. Our new Advocacy Alert process will be much more efficient if we can tie your zip code to your email address. You can help us do this by taking 10 seconds right now to fill out the webform on the bottom of the home page on our website - even if you are already receiving our emails. Advocacy Season starts in the Nebraska Unicam, usually with the Transportation and Telecommunication Committee. We didn’t have any bills that we were specifically working on, but we have been tracking several bills and appeared to testify at committee hearings. You can read about the specifics on the Advocacy page on our website. In the end, none of these bills made it out of committee. Click here for the Mayoral candidate answers and here for the City Council candidate answers. 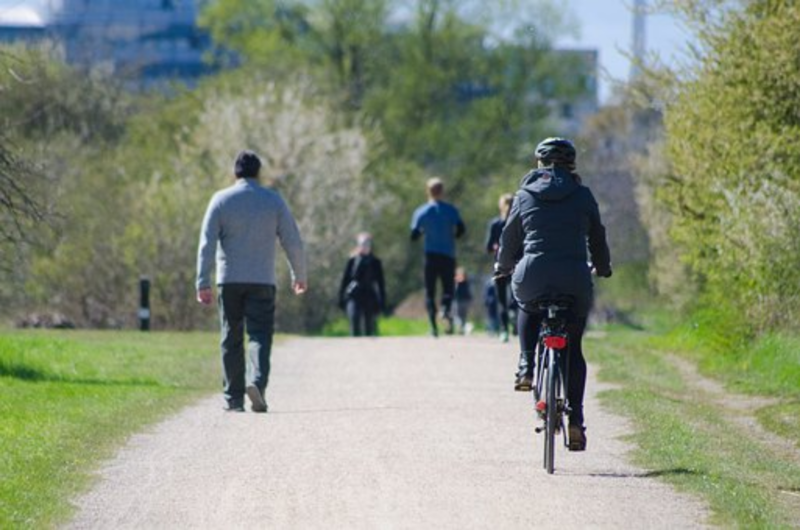 UPDATE: Our friends at BicycLincoln also developed a fantastic candidate questionnaire and you can find those responses here.. Educate yourself on the candidates and the process: Lincoln Voter Guide and find your precinct here. Vote in the Primary on April 9. Don’t stop after the Primary! Follow through and vote in the General Election on May 9! 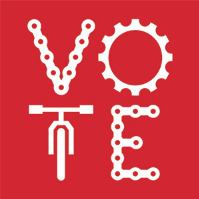 Social Media: We love to see your #BikeToVote or #WalkToVote photos, and we know they also inspire others. Be sure to tag us, too! 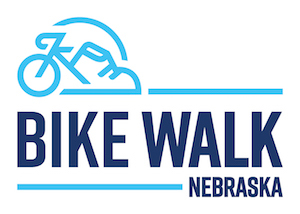 Sign up to receive our Advocacy Alerts by filling out the webform at the bottom of the Bike Walk Nebraska home page.